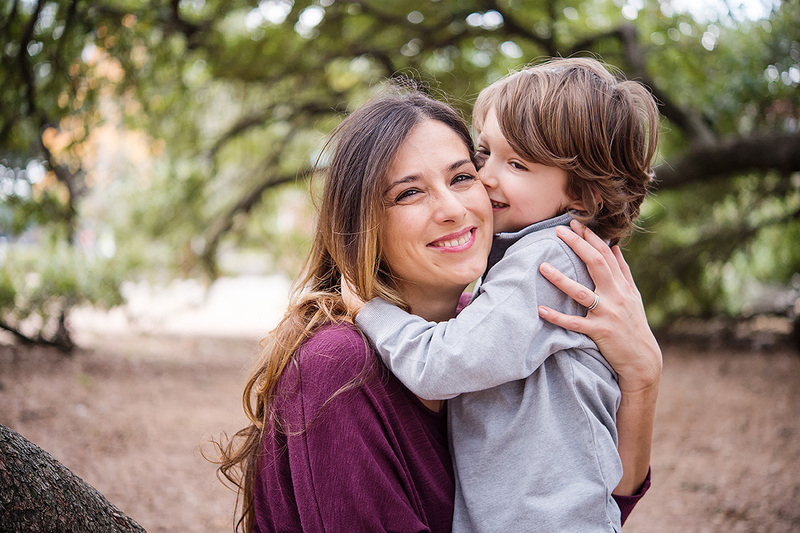 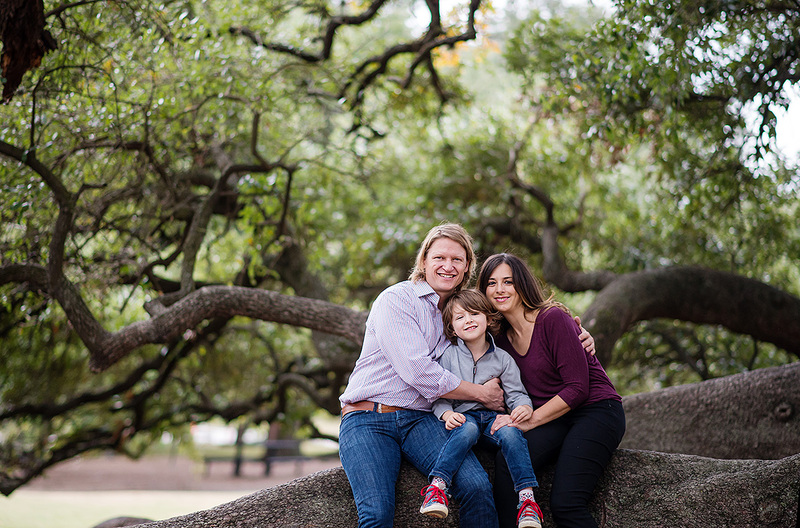 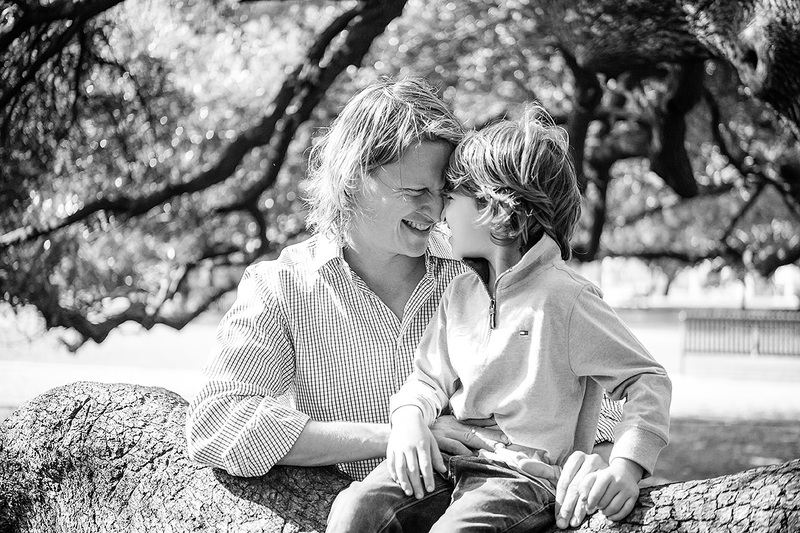 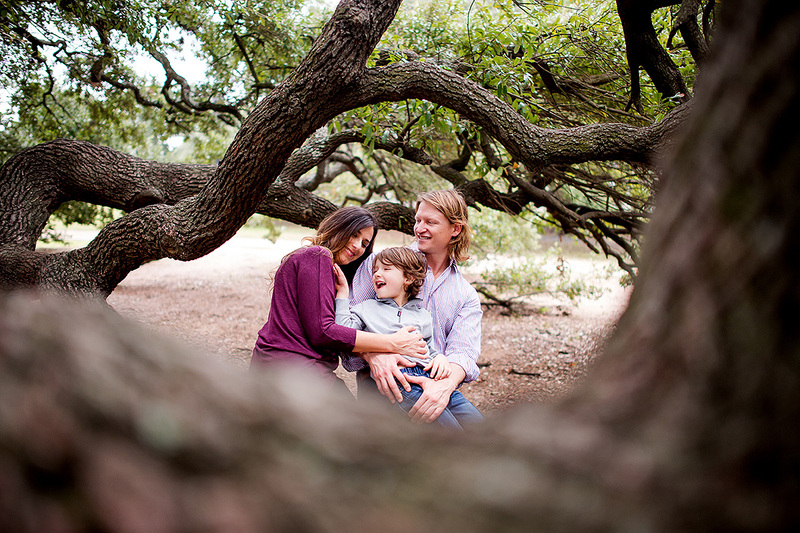 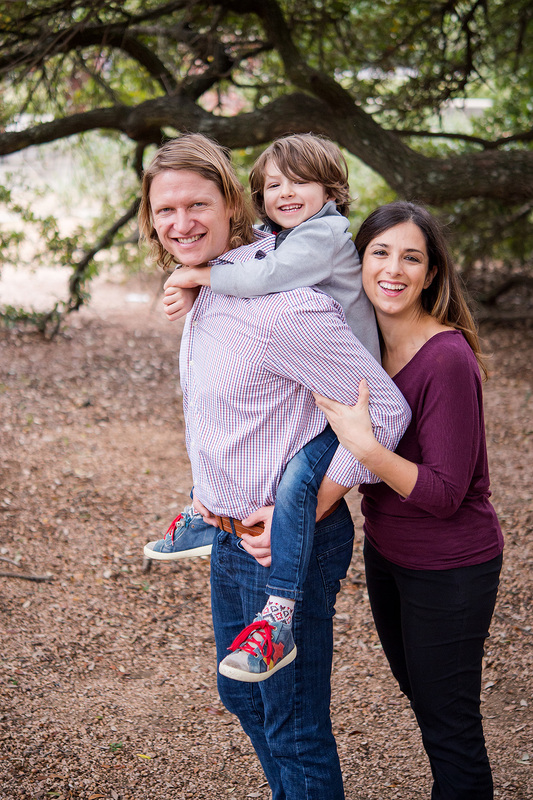 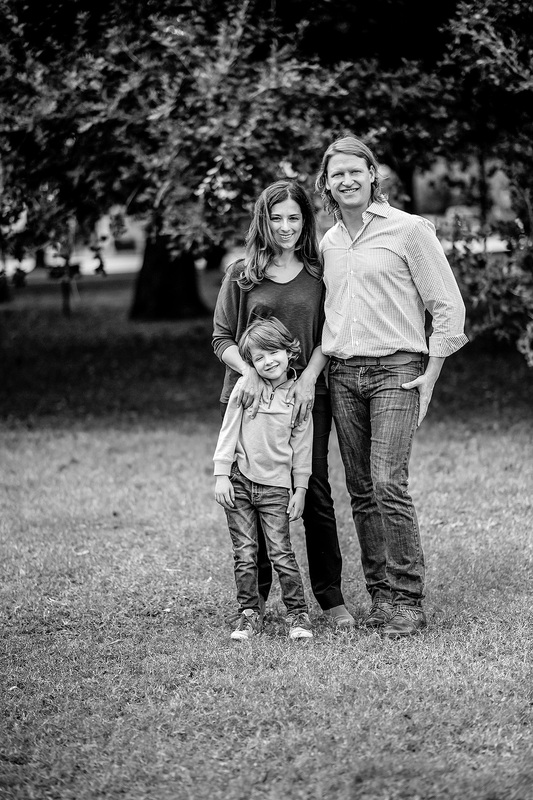 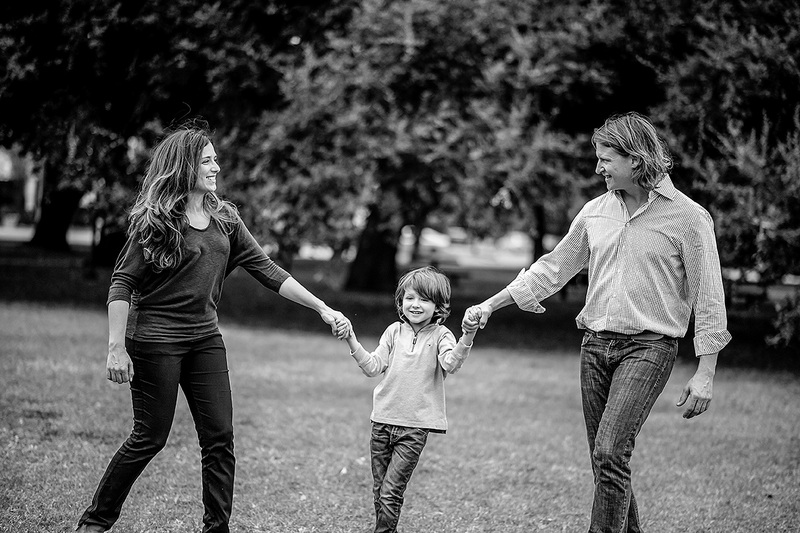 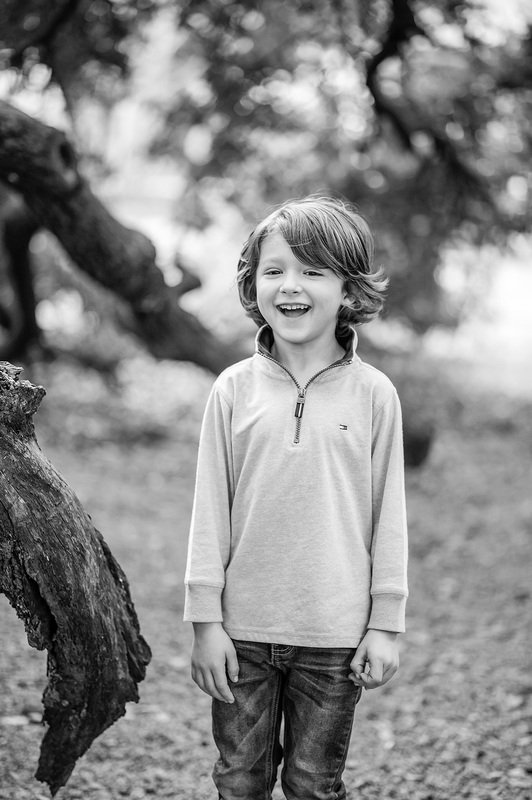 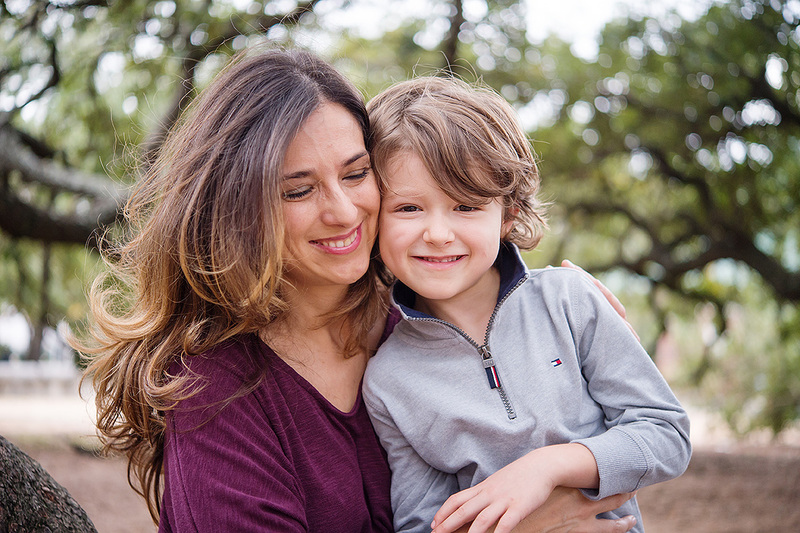 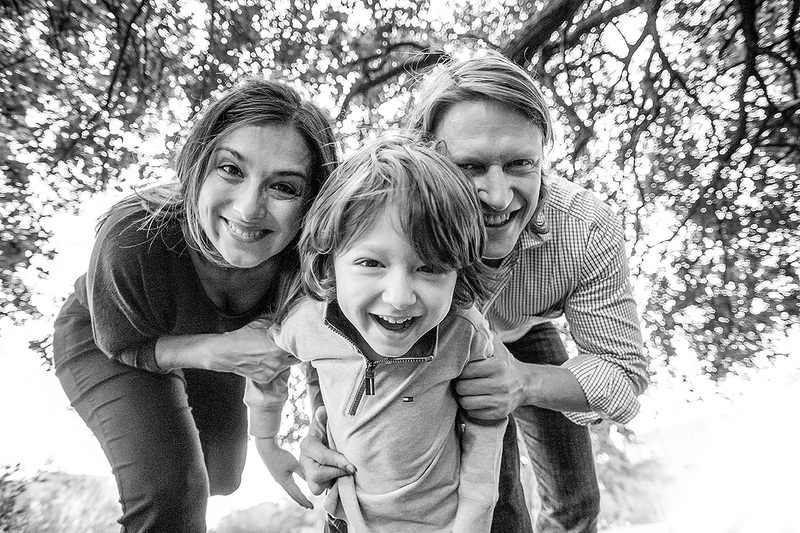 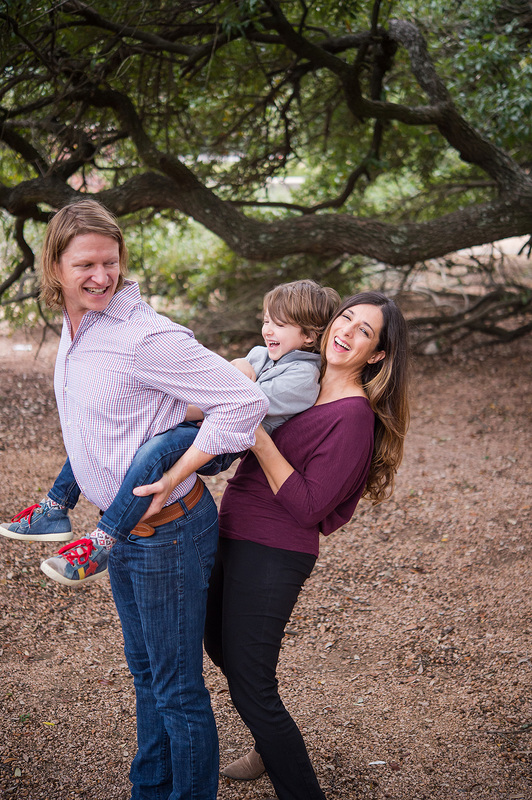 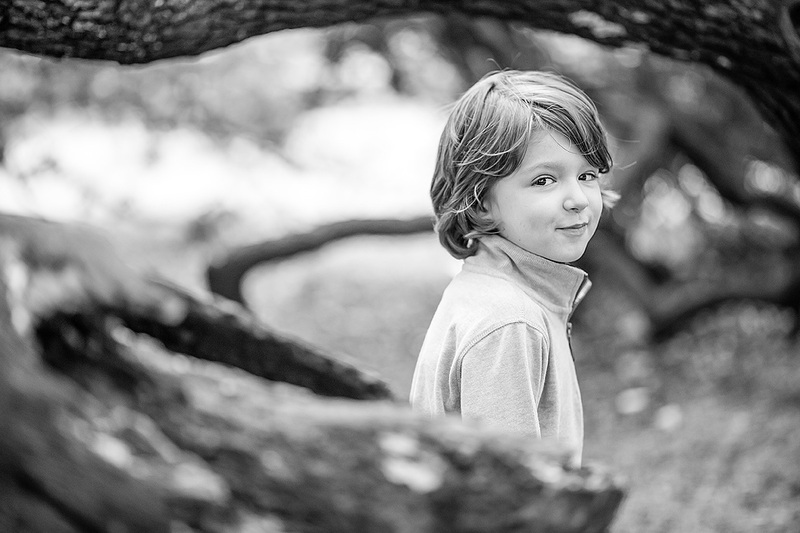 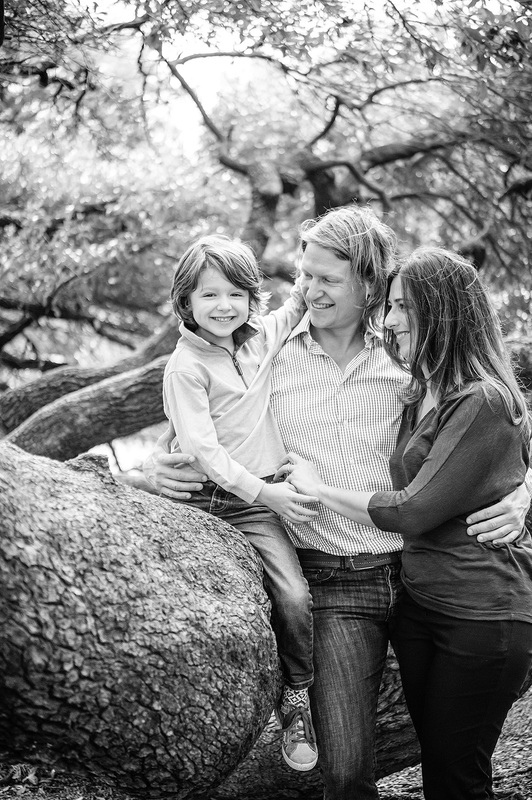 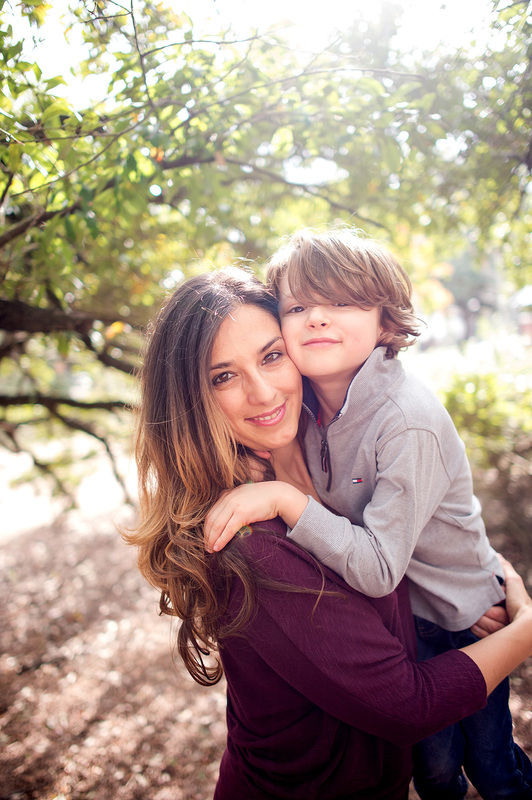 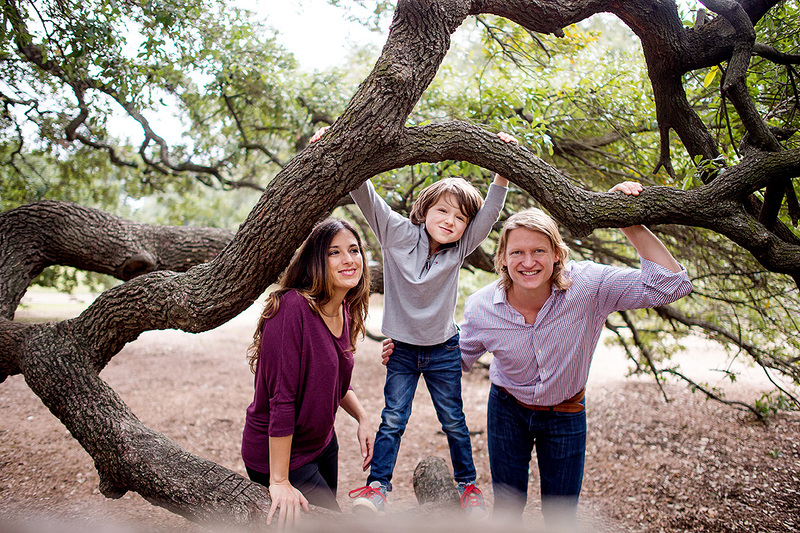 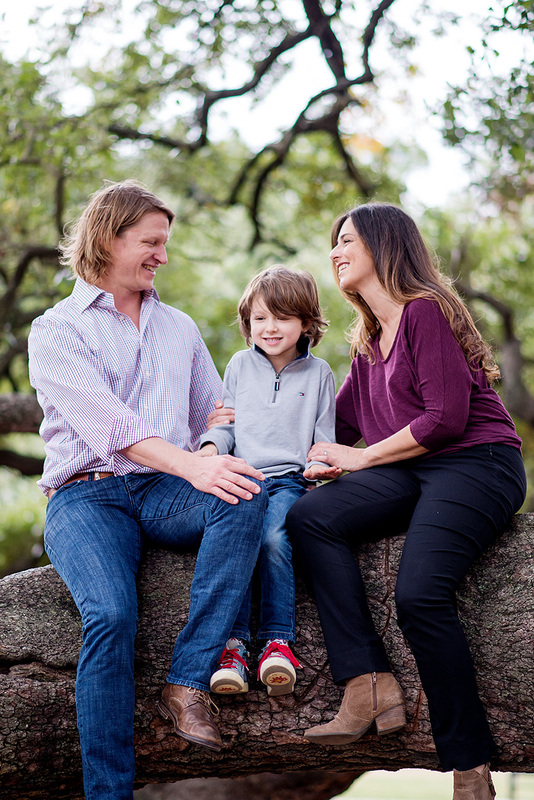 While I may be a child photographer, my favorite thing to photograph on land are families! 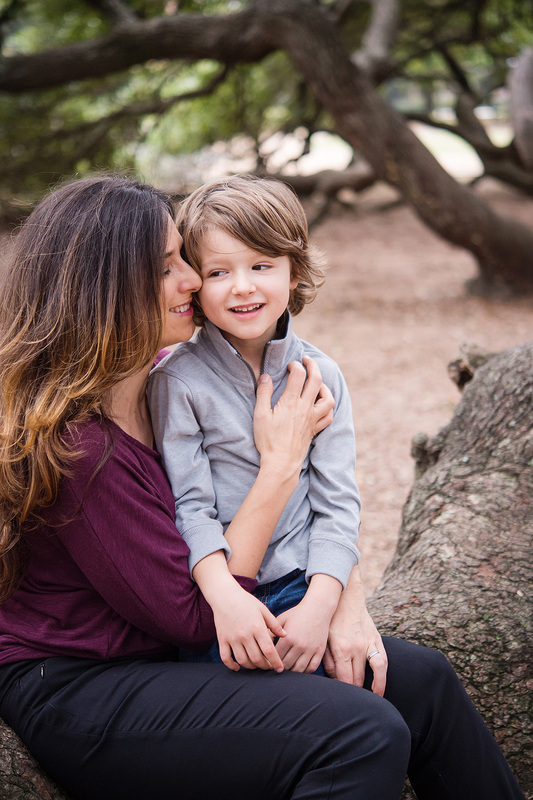 I think if you read my post, you must think I’m a broken record saying this, but it is so true. 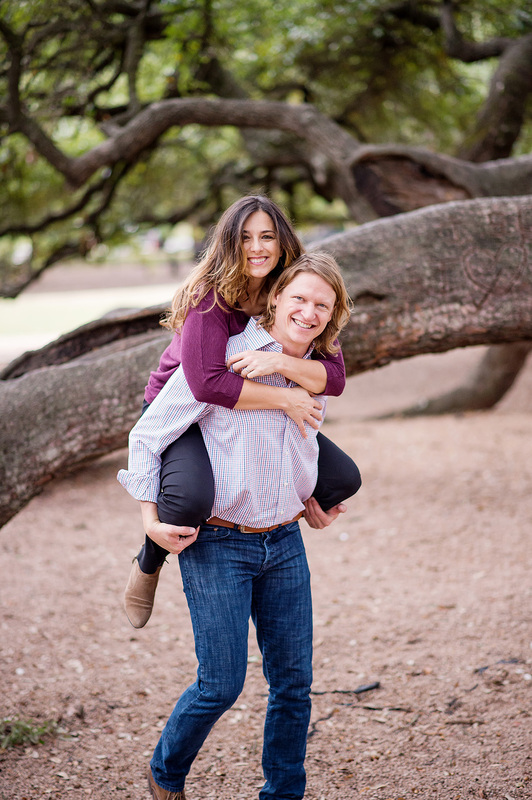 This session was so much fun ya’ll!!! 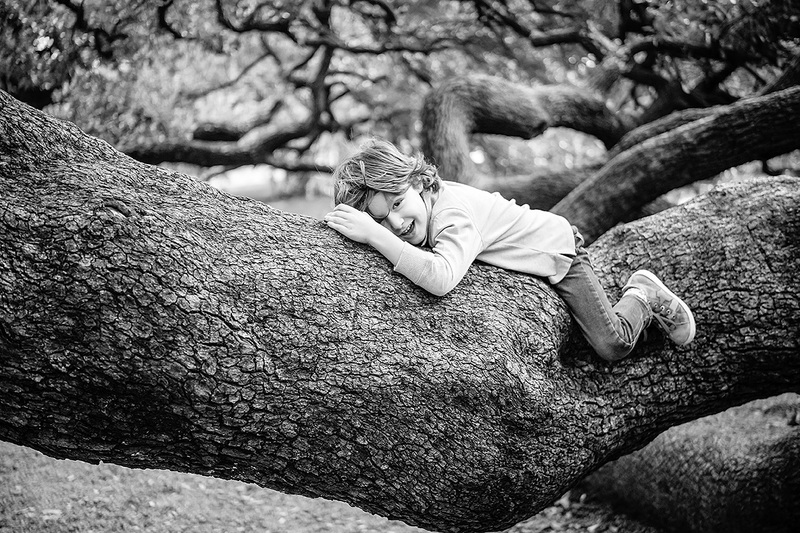 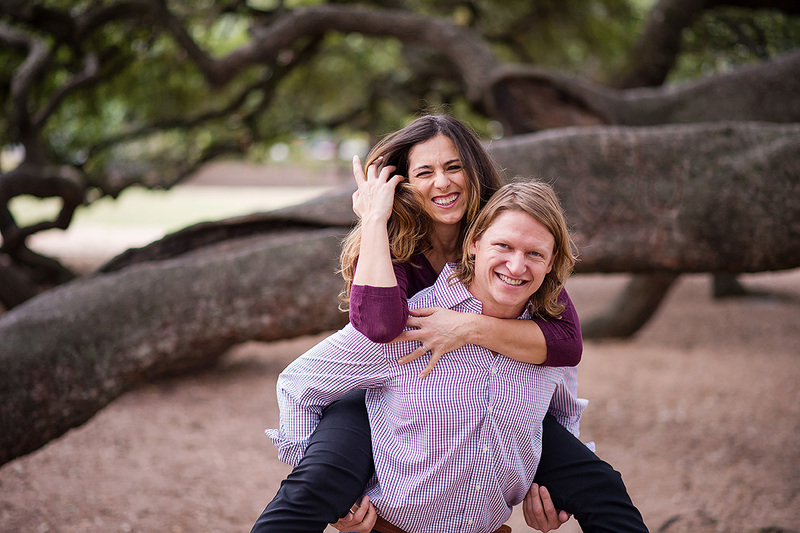 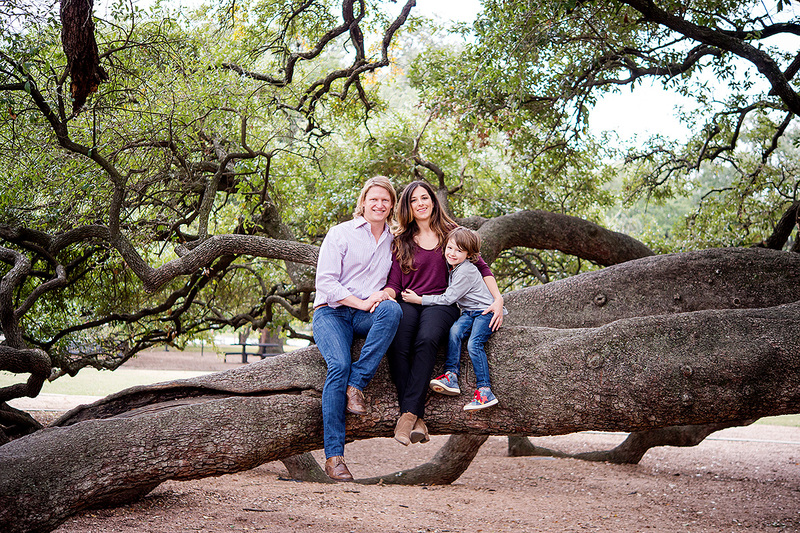 Don’t worry…I don’t ask many clients to climb on trees, but this client well, I knew they would be totally game and WOW! 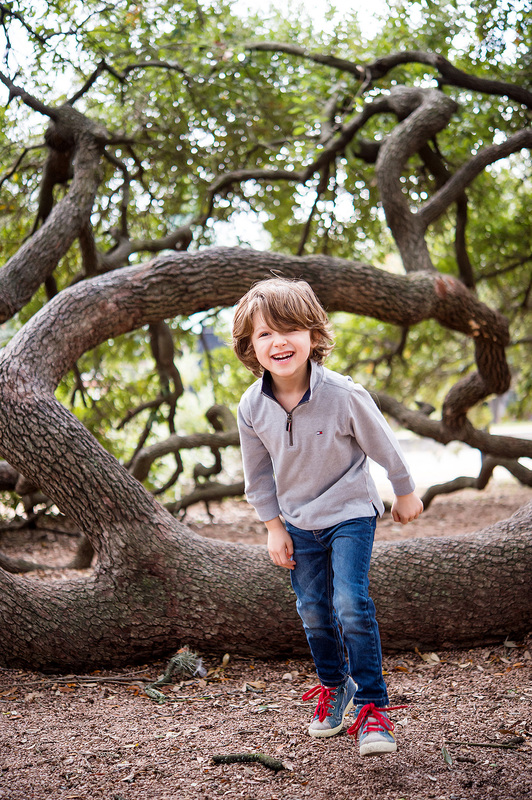 I mean, look at these pics! 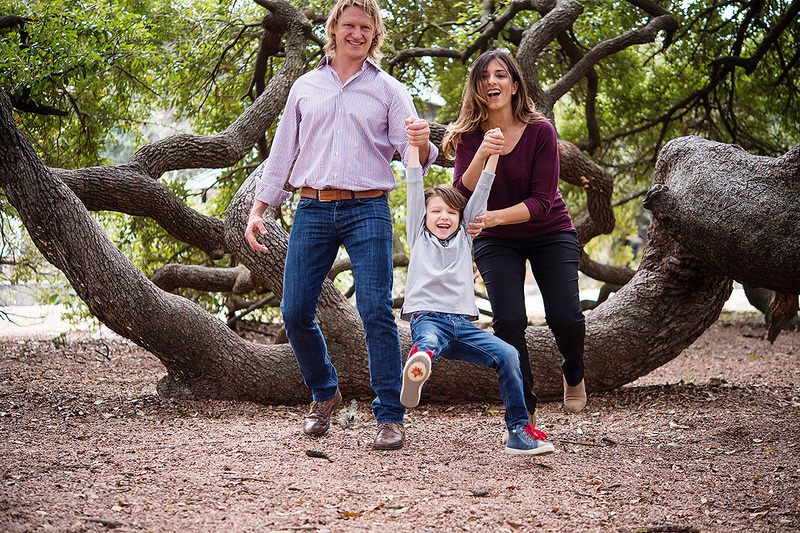 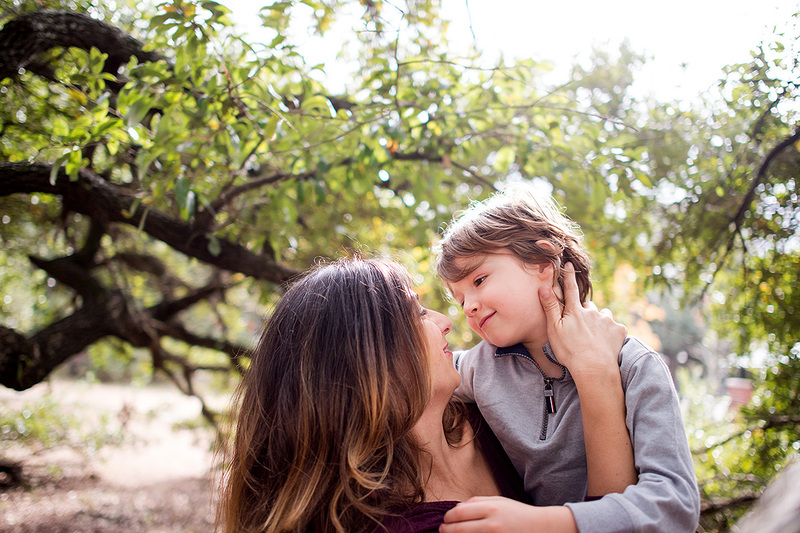 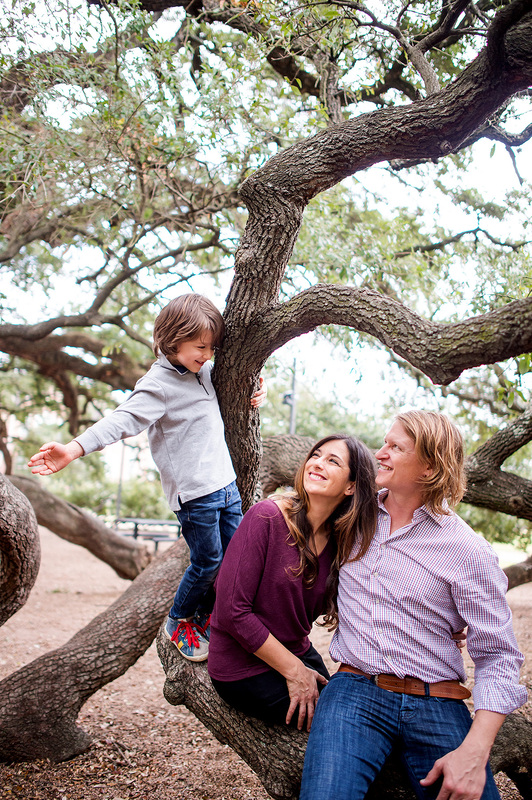 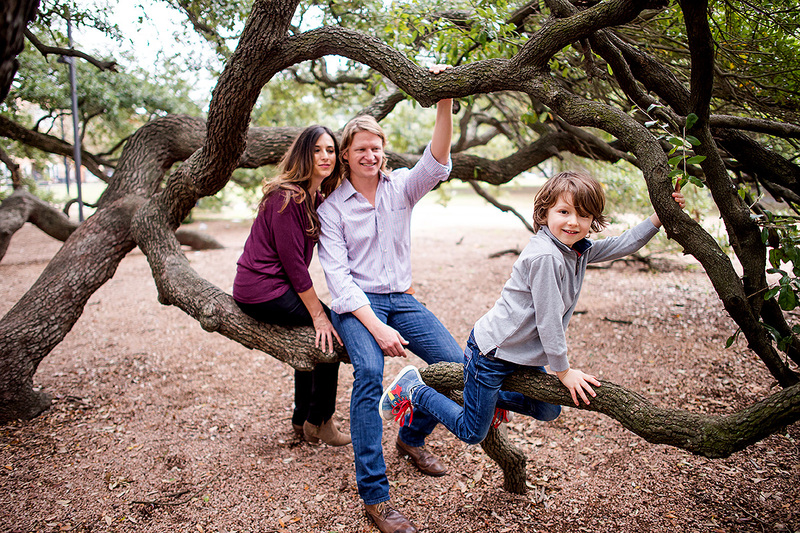 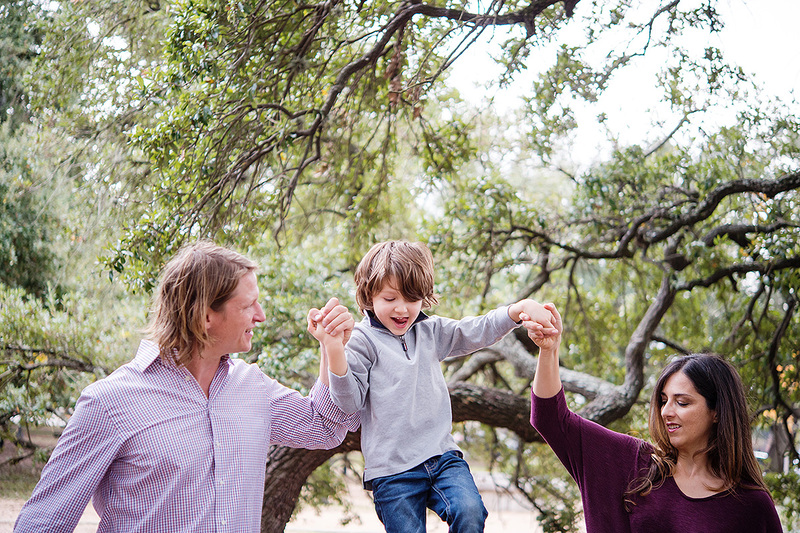 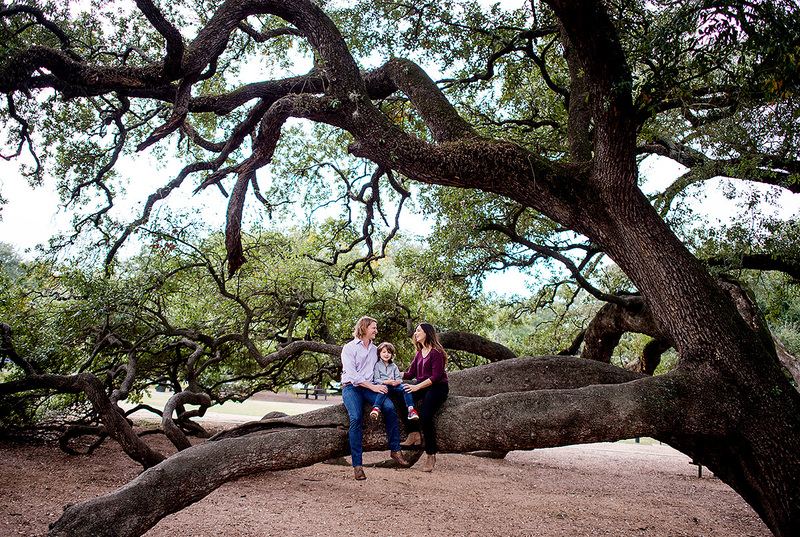 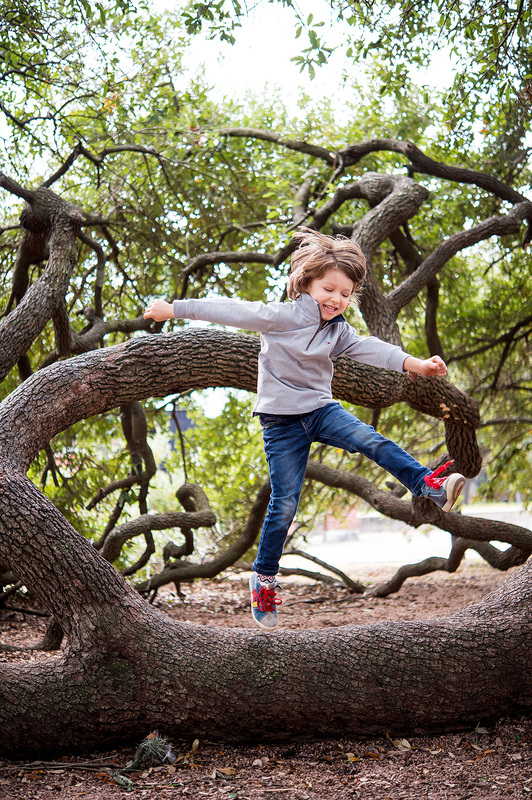 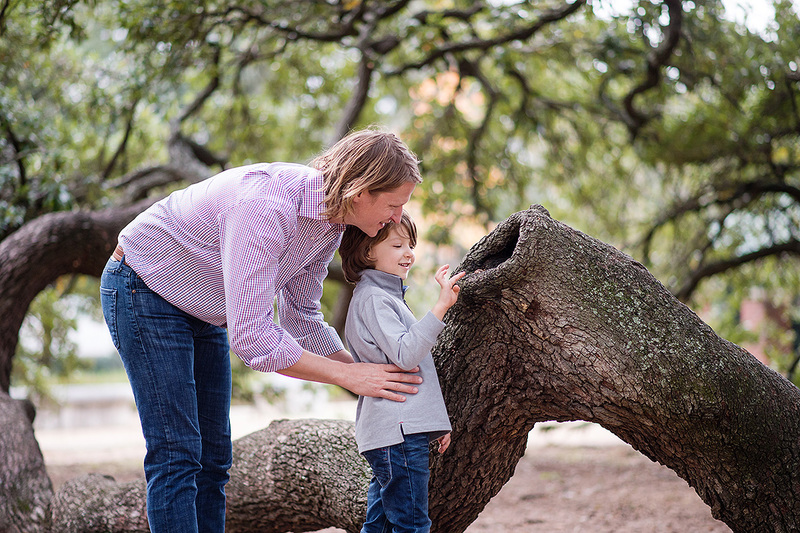 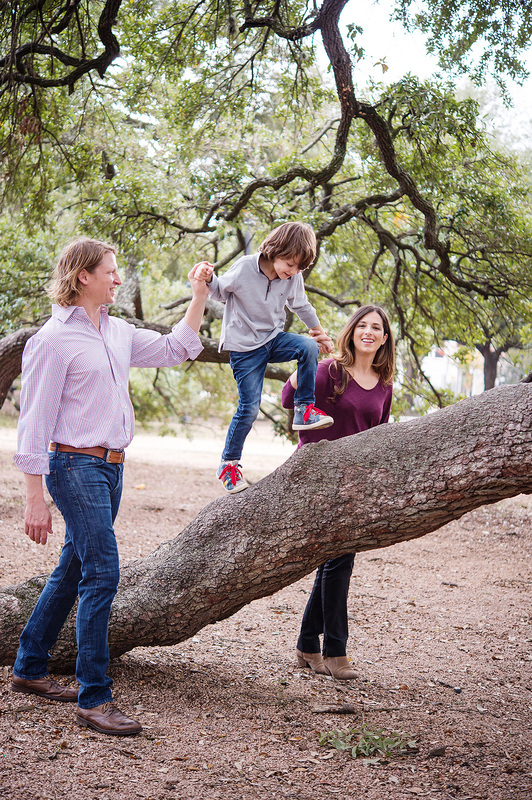 Considering it was Earth day last week, all these beautiful tree branches are perfect for a photos shoot with an active, outdoorsy family like this one!